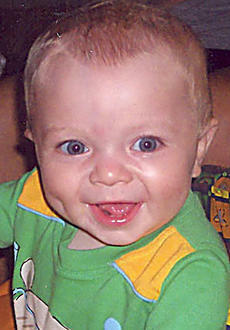 Grayson Barnett celebrated his 2nd birthday Nov. 10, 2010. He is the son of Brad and Ashley Barnett. 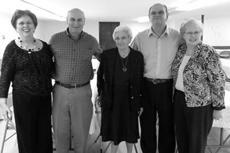 Grandparents are Karen and Obie Whitehead, Greg and Barbara Barnett and Mike and Jean Peterson. 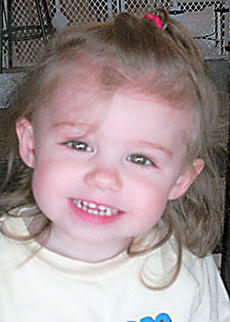 Marissa Kay Tucker celebrated her 2nd birthday Nov. 8, 2010. She is the daughter of Roy and Cara Tucker of Lebanon. Grandparents are Carolyn Thompson and Russell Mattingly, both of Lebanon. Marissa has one brother, Colton, and one sister, Kaylee. 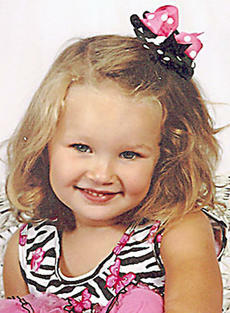 Linsey Nicole Craig celebrated her 4th birthday Nov. 3, 2010. She is the daughter of Brandon and Tina Craig of Lebanon. Grandparents are Donnie and Nancy Miles, Donnie and Donna Craig and Mike and Martha Mattingly. Great-grandparents are Robert and Lucy Craig. 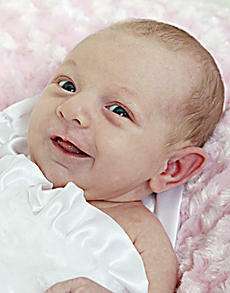 Linsey Nicole has one brother, Landon. Bradfordsville “Christmas in the Country” is coming. First be getting your homes and businesses decorated because the judges will be looking and deciding Thursday, Dec. 2, from 6-9 p.m. Winners will be announced at the parade on Saturday, Dec. 4. All homes and businesses in Bradfordsville will be included. Outside the city limits call Amy Purdom at 337-4811 to be included. Donna Wiser will be working with the Christmas Choir this Thursday and every Thursday afterward at 6:30 p.m. in The Art Center at Bradfordsville. 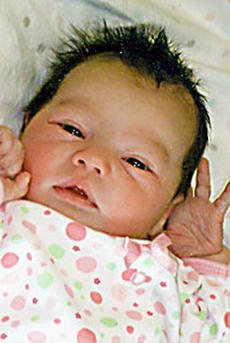 Casey Walls of Lebanon announces the birth of a 7-pound, 4-ounce daughter, Addison Nicole Walls, born Oct. 26, 2010, at Spring View Hospital, Lebanon. Maternal grandparents are Gary and Wanda Walls of Lebanon. Great-grandparents are Elizabeth Hutchins of Holy Cross and Orville and Sally Walls of Lebanon. 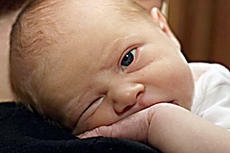 Elizabeth and Rick Burrice of Louisville announce the birth of a 7-pound, 14-ounce son, Jackson "Jack" Mattingly Burrice, born Thursday, Oct. 14, 2010, at Baptist Hospital East in Louisville. Maternal grandparents are Donna Mattingly and Stephen Brady of Lebanon and Mark and Teresa Browning of Sierra Vista, Ariz. Paternal grandparents are Ann and Nick Burrice of Louisville. Junie and Carolyn Mattingly of Loretto and Rosie Browning of LaGrange are great-grandparents. Jack has one brother, Cooper James. 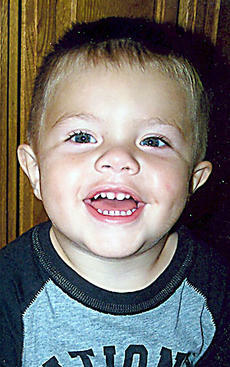 Chaedyn D. Adams celebrated his 1st birthday Nov. 5, 2010. He is the son of Samantha Claypool and John Adams. He has two brothers, John Jr. and Zachary, and two sisters, Ambrasia and KeAvia.